Like many Americans, you may have put money into a 401(k), 403(b), Roth IRA, or some other investment vehicle with the hope of one day enjoying your retirement. But just saving money for a later date isn't enough. 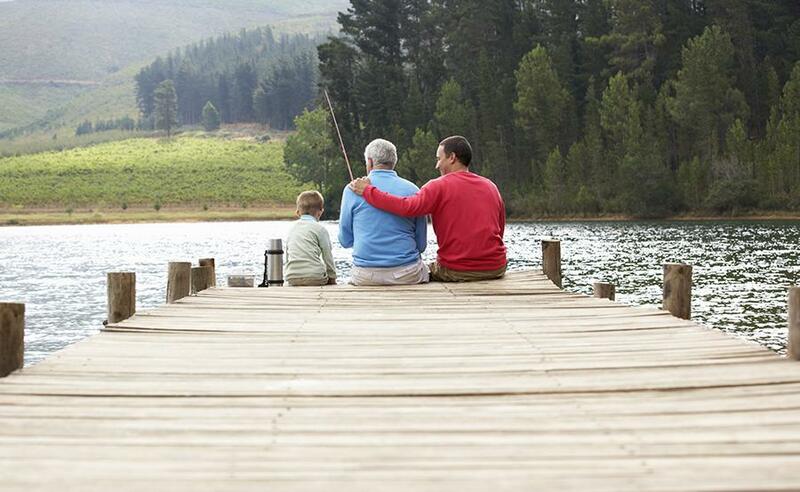 Determining whether or not your plan will allow you a comfortable retirement requires a critical look at several important variables. Insurance auditing involves looking at your current risk management plan to determine whether your plan is still going to work the way you originally intended. As CERTIFIED FINANCIAL PLANNER™ professionals and independent investment advisors, we offer our clients the financial confidence of knowing that we make investment recommendations that are in our clients' best interest. This is evident by the diversification of investment products, companies, and tools we use to pursue our clients' goals and objectives. Just as a hammer is not the right tool for every job, there is no one investment product that is a perfect fit for all of your financial needs. We will work very hard to gain a complete understanding of what you are trying to achieve, and only after that will we make specific recommendations. Our clients have a full understanding of the benefits and costs of each and every one of our recommendations.